At home or on the go. The original and most popular model of the Q family. 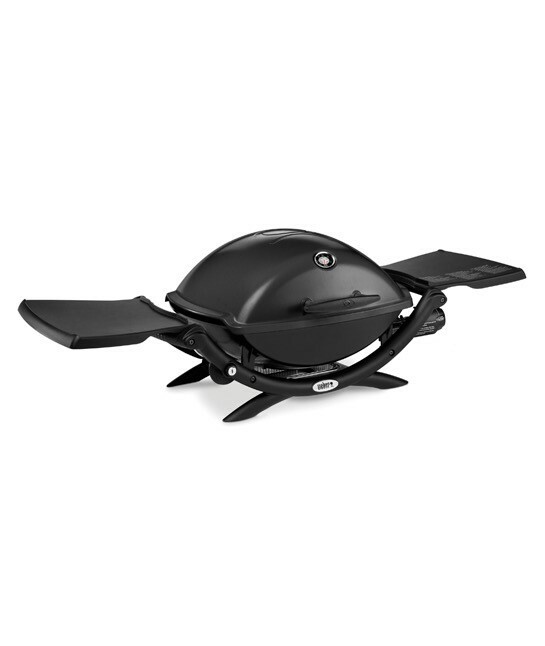 The 2200 is perfect for feeding larger crowds but still able to be portable so can accompany you on trips and outings. Exclusive to Weber stores this premium model features a higher lid, electronic ignition and built in lid thermometer. 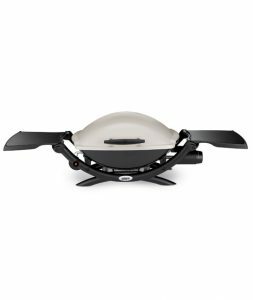 Easily transported on its own, or pair the Weber Q with the portable or patio cart. Feeds up to 10 people.